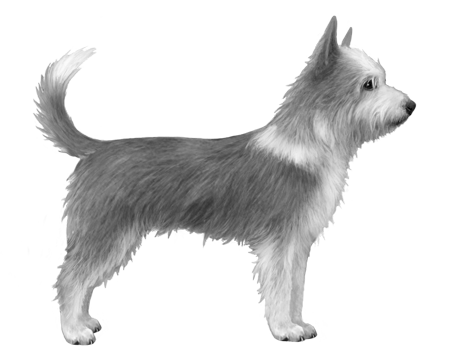 This hardy and extremely lively breed requires a lot of exercise and room to run in a secure, fenced area due to their chase instinct. 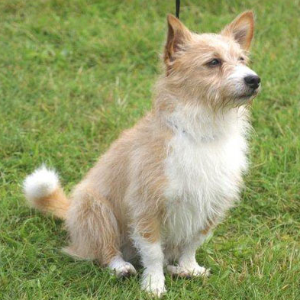 They enjoy the company of other dogs and humans alike making them excellent companions and natural pack dogs. 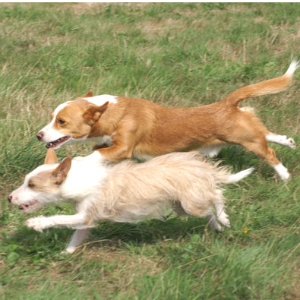 They are independent thinkers that are naturally inclined to many dog sports including agility, obedience and rally. 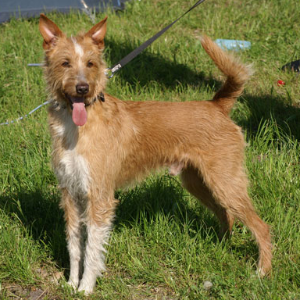 Portuguese Podengo Penquenos make good guard dog as they readily bark when a stranger approaches their home. 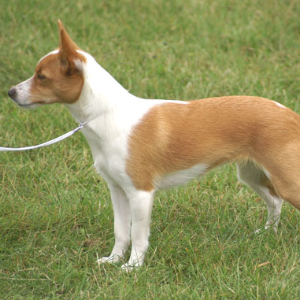 The Portuguese Podengo Pequeno is the smallest version of this breed, compared to the Podengo Pequeno Médio (medium) and Podengo Grande (large). 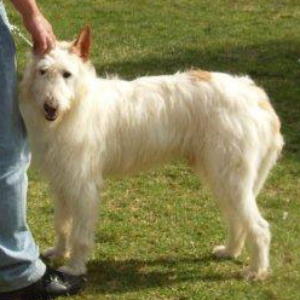 Hardy, lively and smart, their origins date back thousands of years to Asia Minor, before they were brought to the Iberian Peninsula by the Phoenicians. Their keen senses even led to them hunting rats on the ships of many early explorers, including Christopher Columbus, Vasco da Gama, and Magellan. Today, owning one of these loyal little souls continues to be a voyage of happy discovery.